It is with sadness that we report that Lieutenant Colonel Warren H. Smith, Jr., USAF (Ret), who was inducted into the Rhode Island Aviation Hall of Fame in 2017, passed away at his life-long home in Lincoln, RI on September 9, 2018, at the age of 98. 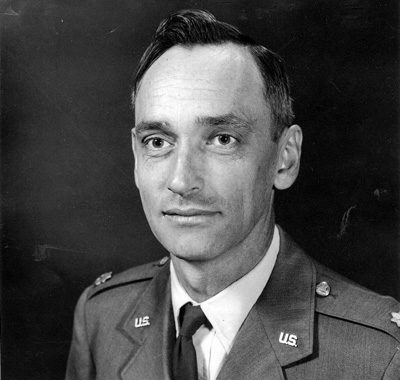 Smith led quite a career, retiring as a Lieutenant Colonel. At the time he left the Air Force he had more command time and more flight time in the B-47 than anyone else in the Air Force. For more details on Smith’s life, please see his RIAHOF entry. We are thankful that we were able to honor Smith’s achievements before his death, and our sympathies go out to his family.